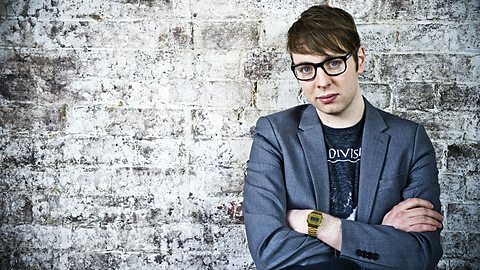 We’re extremely pleased to announce we secured a first BBC Radio 1 play for ASYLUMS last night on Phil Taggart’s show. Not only did they get played, but ASYLUMS opened the show in true style! It sounded awesome! You can listen back to the show here right now for 7 days. ‘ The Death of Television’ by Asylums has been picking up some huge national airplay from across all major boards. Don’t forget you can download THE DEATH OF TELEVISION here for FREE! ← STILTS make the AMAZING RADIO Audition with new single RAT EYES.